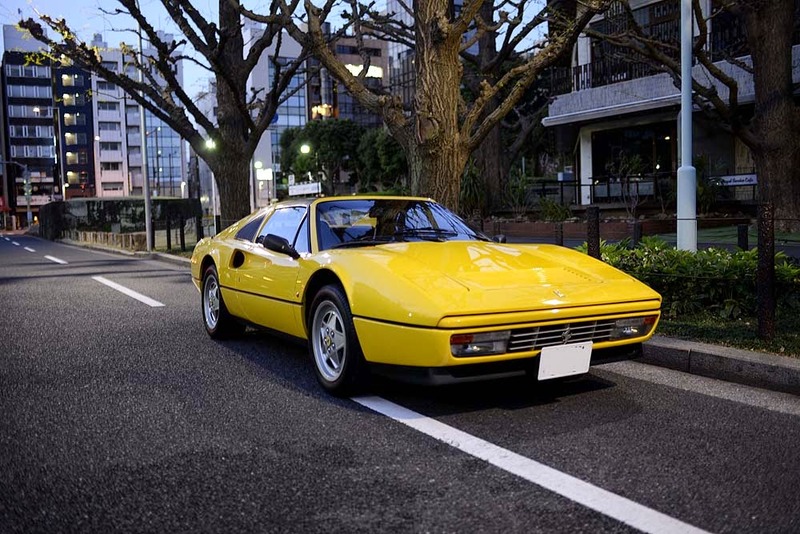 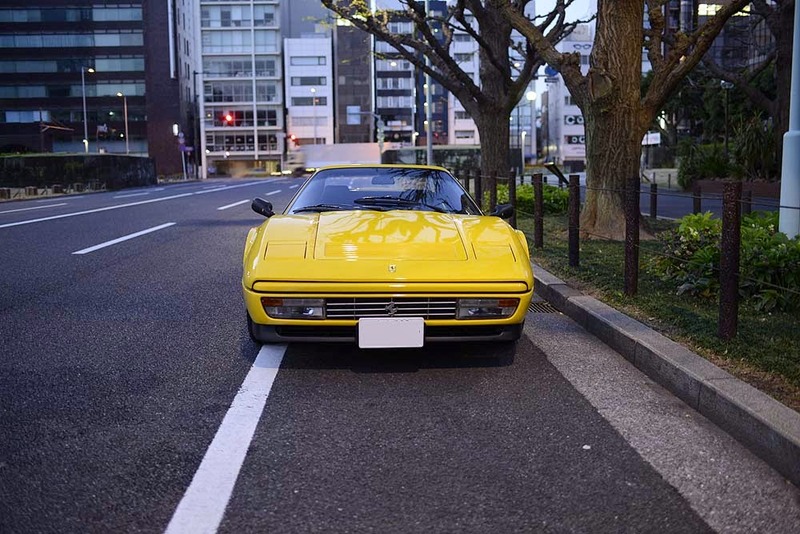 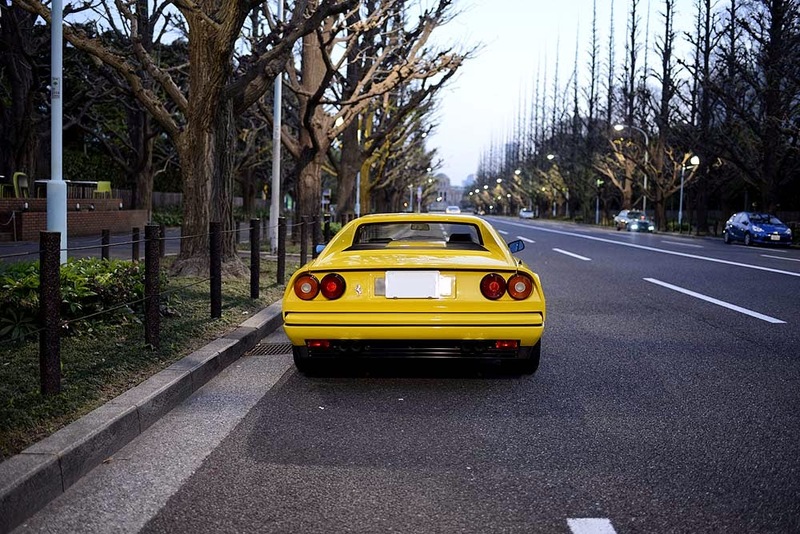 early morning cruise around neighborhood with the Ferrari 328GTS. 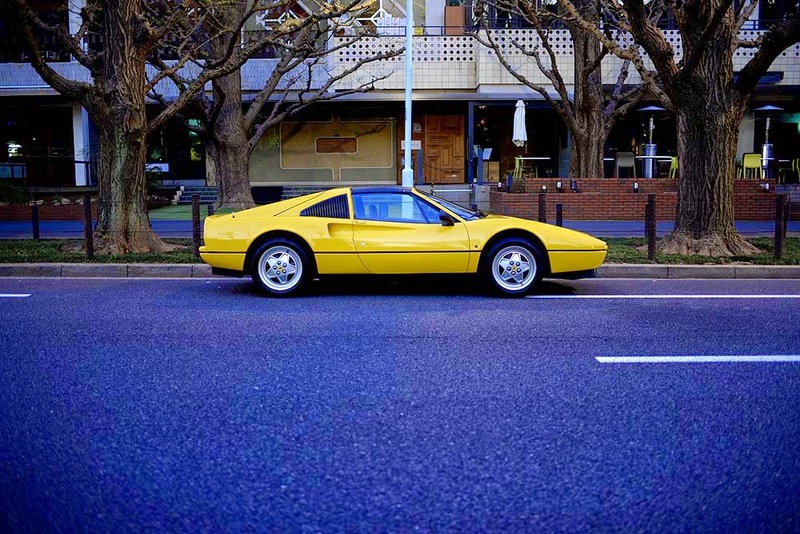 what a nice car this is. 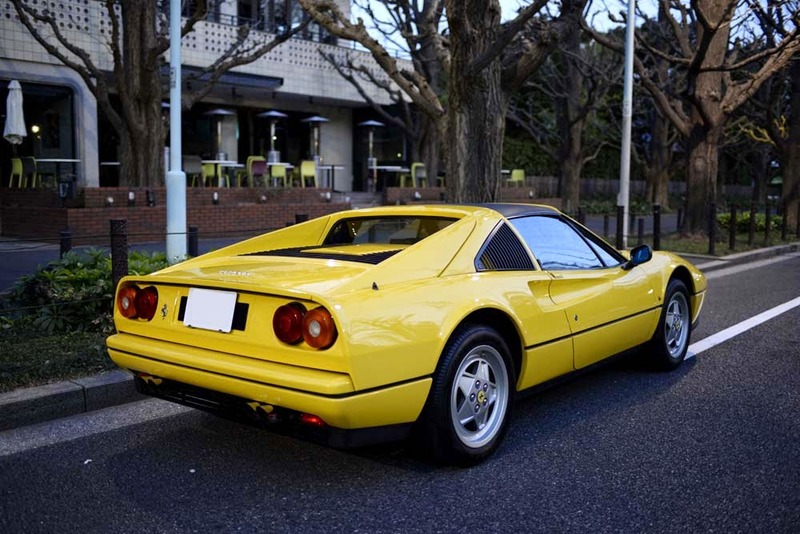 it has gradually become more classic.